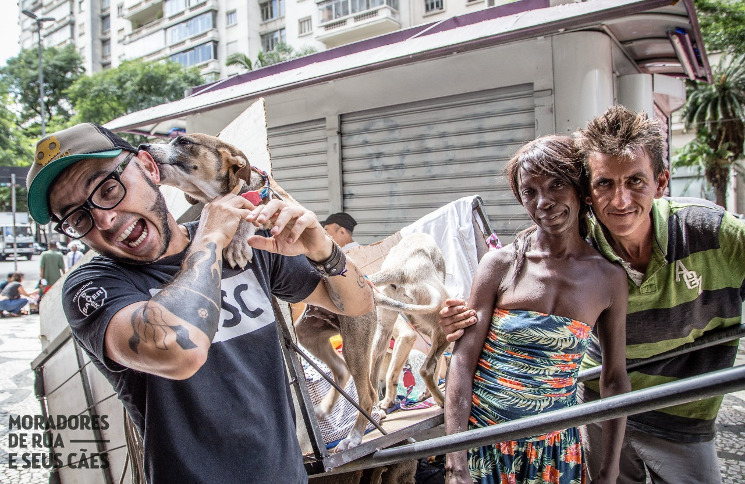 Inspired by the ‘invisible beings’ of one of the biggest cities in the world, the photographer Edu Leporo started to depict homeless people and their dogs in São Paulo, Brazil. The photography essays soon became a social project which now, through donations and funding campaigns, provide care for street dogs and their owners. 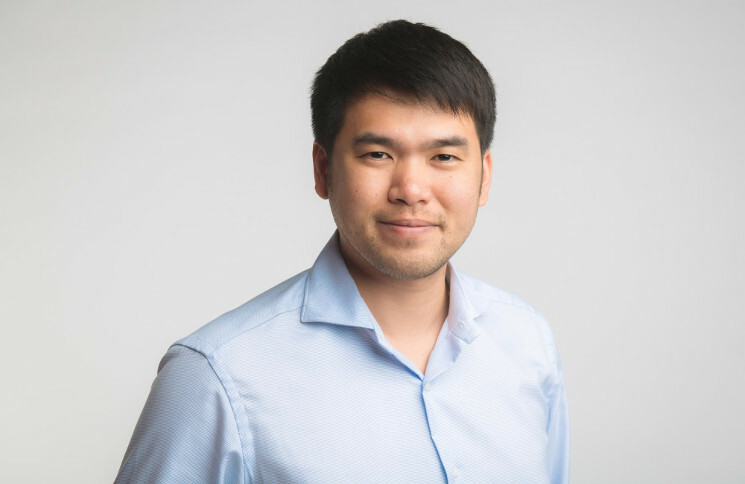 Edu Leporo is our interviewed personality, a member of our platform Horyou and a change maker for good. 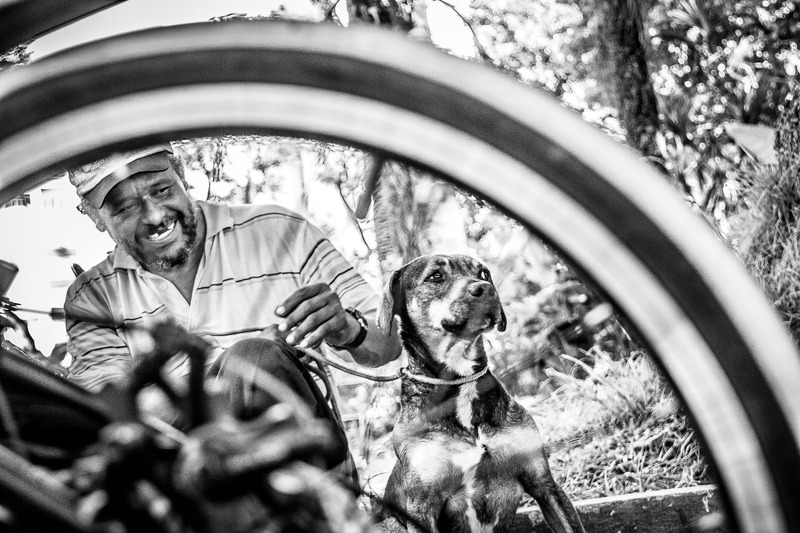 I started my photographic records of homeless people and their dogs in 2012, in an unpretentious way. Walking through downtown São Paulo, I saw a homeless man sitting with his dog and wondered: what would their reality be like? As a professional photographer, I have always worked in studios and did photographic essays of moms with their pets. But this has awakened an uneasiness in me and pushed me to do something for those who could not have a portrait – that is the people who live on the streets with their companions. My profession as a photographer of pets and my love for animals made me register the reality of the streets! To record and tell the stories of love, respect and companionship that go unnoticed by the eyes of thousands of people, certainly, inspired me. In your work, you unite two causes, the animal care and the homeless people. Apart from photography, is there a social project behind these causes? After I made several records of homeless people with their dogs, I decided to make a photographic exhibition with this material. All on my own. Gradually, I went looking for partners and we also managed to make a book with these records. That was in 2015. Using the images captured on the streets was my choice to shed light on these “invisible” beings. Soon after, in 2016 we started the Social Project for Street People and Their Dogs (in Portuguese, Moradores de Rua e Seus Cães). We started with a few donations, and today we take action every month in the center of São Paulo where we take all the services and donations for dogs, such as: bath, vaccine, vermifuge, beds, guides, collars and food. For the human, toiletries kits, clothes and shoes and we serve a breakfast. What were the most striking situations you encountered during this project? On the streets, there are many remarkable and rich stories. But I want to highlight the story of a couple that touched us a lot: Angela and Diego. They have lived for years on the streets with their dogs, Spike and Star. We have recently discovered that she has Leukemia and we feel the need to help her with her treatment. Fortunately, we were able to start a beautiful campaign with support from ZeeDog and raised funds for Angela’s treatment. Our actions consist of 70% donations (individuals and companies) and 30% money, which we use to buy breakfast items, for example. But this cash aid is always lacking. Today, we seek a support / sponsor to meet our needs, ranging from items for breakfast to relief and treatment for some dog. We plan to launch our second book, with photos and street stories, as well as taking the photographic exhibition to all the capitals of Brazil and abroad. Start the project in schools, giving young people the opportunity to engage in the cause. We also want to set up a mobile community laundry, where street people can wash, dry their clothes and their dogs. Our mission is to open our eyes, hearts and minds, feel that we are only in the beginning. Change Makers is an Horyou initiative which aims to highlight remarkable people & projects related to the Sustainable Development Goals. In this article, we shed a light over #SDG10 – Reduced Inequalities and #SDG15 – Life on Land. The Sustainable Development Goal 14 is often overlooked. What many people forget, indeed, is the fact that we live in an ecosystem. The glass of water we drink, the rains and moist that help farmers produce our food, the climate that surrounds us, and even the air that we breathe, it’s all ultimately connected and regulated by the oceans. The SDG 14 aims to preserve life under water in order to guarantee life above water – seas and oceans are being constantly threatened by climate change, overfishing and pollution; and we face their consequences on a daily basis. The acidification of oceans, apart from causing the extinction of creatures like corals and shelled molluscs, also affects all the food chain, including fishes and seafood that in many countries are the main sources of protein. 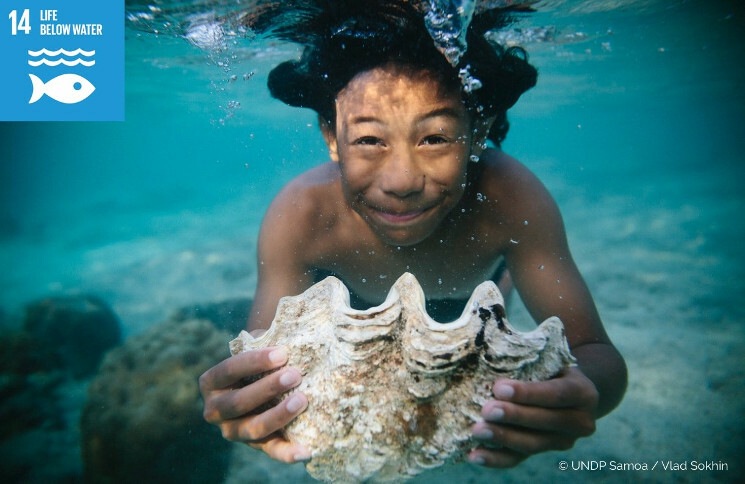 According to UNDP, 16% of the 63 large marine ecosystems are at high risk. This is due to eutrophication, a name given by an excessive amount of nutrients in water and dense plant growth, which causes the death of marine species. The most vulnerable areas are the Gulf of Mexico, Western Europe, Southern and Eastern Asia. The solution lies in government policies and commitments, as marine protected areas must be created and well-managed, with strategies to combat overfishing and incentive small-scale and sustainable fisheries. But we can do more! Many projects are engaged with the protection of the oceans and sea life and we, as consumers, have the power to influence companies and people to respect and protect life under water. On the Horyou platform, organizations like Maradentro, based in Brazil, take a scientific approach to raise awareness about the risks that marine life is facing. 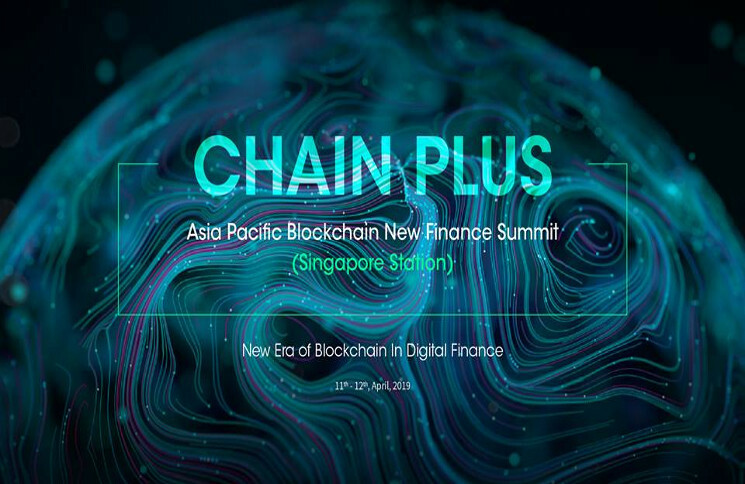 Our community is always highlighting the issue in our blog and through discussions on our platform. 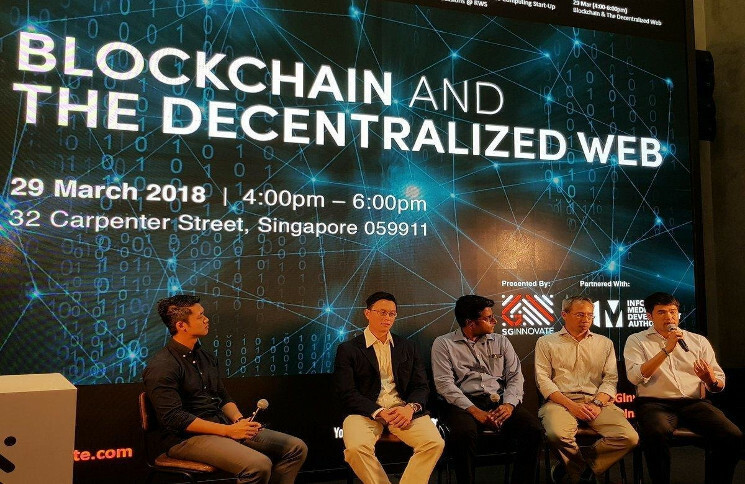 You can also be part of this conversation! If you wish to support this SDG, you can do so through Horyou. Go to Horyou platform and choose an NGO or project that helps protect life below water in your region or anywhere in the world. You can also show your support by participating in #HoryouLightChallenge! Be the change, be Horyou! Below the water, there is another planet we seldom think about. As I am writing this, it is established that the water world counts more than 228,000 species, while experts estimate that between 500,000 and 2 million more sea organisms are still unknown. They form an ecosystem that is integrated into ours – many other living creatures depend on marine life, and that includes us, humans. In many countries, fish and seafood are the main sources of protein. Yet the vigor of the fish industry is currently under serious threat. From Fiji to Mauritania, the fishing industry has indeed become a precarious if unfair trade with fishermen experiencing increasingly harder working conditions as they must face competition from monster multinational fishing boats, and take account of the overexploitation of fish stocks. 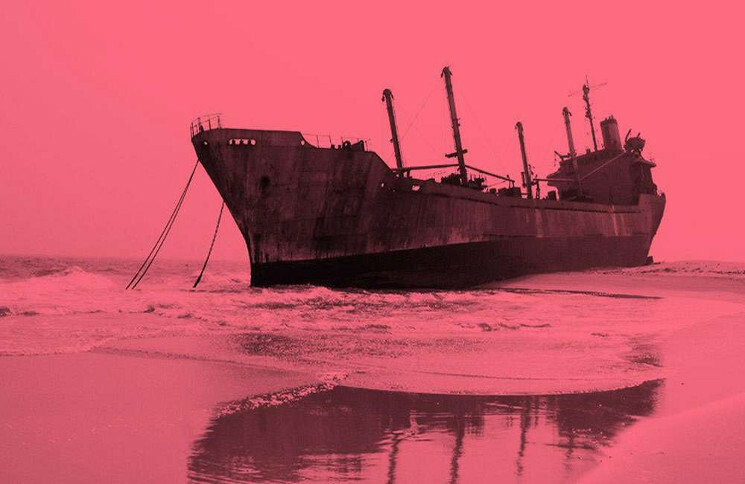 The issue of marine life preservation and the struggle of small fishermen in Africa and Europe to make ends meet was shown last Tuesday in «Desierto Liquido» (Liquid Desert), a documentary that was screened at the Contemporary Culture Center of Barcelona. Directors Alba Azaola and Daniel Carrasco, both former Greenpeace activists, who, on site, were able to see first-hand the current state of the marine life, offered a clear picture of overfishing, poverty and lack of opportunities that the fishermen in developing countries are faced with and that are causing social unrest, forced immigration and ultimately deaths, not to mention conflicts between small communities and big multinationals. With this documentary, the directors objective is to spread the word about the situation in the seas. «It is an under covered topic that most people don’t want to think about», said Daniel Carrasco. Having already won 4 prizes in as many movie festivals, they would like their documentary to be screened in as many theatres as possible, and plan to turn it into an educational project. 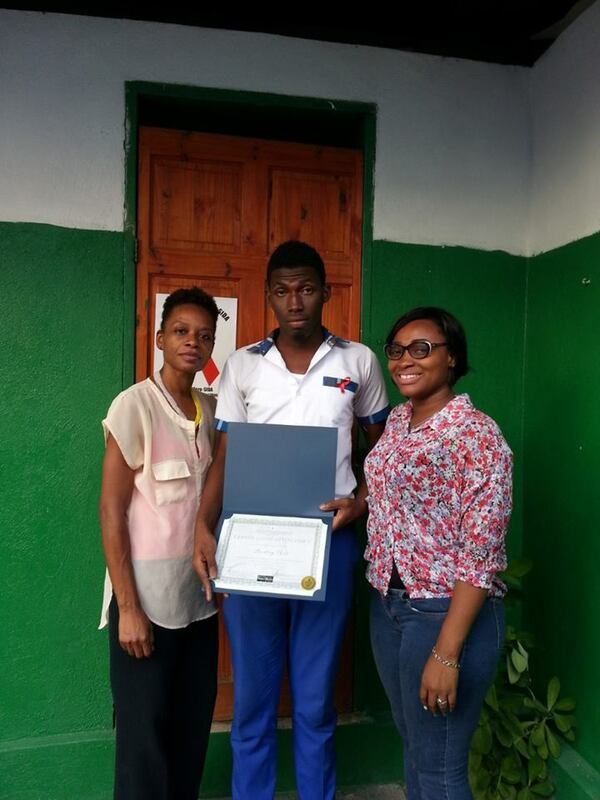 «We have had support from teachers and we are trying to get a partnership with governments. From this documentary we are developing related projects like Blue Hope Tuna (a film about the Bluefin tuna)», he added. After the screening, a panel which included the directors, as well as Lydia Chaparro, an activist and marine biologist, Gustavo Duch, coordinator of the magazine Soberania Alimentaria and Daouda Dieye, a Senegalese national whose fishing family has been heavily impacted by overfishing. Daouda’s speech indeed added a human touch to the issue – all men in his family are fishermen and face the crisis on a daily basis. «The spend weeks at sea, risking their lives and competing with big fishing boats that operate illegally, while the authorities overlook the situation», he stated. “Many migrants from African origin”, he said, “are actually eco-refugees, fleeing poverty that is caused by the lack of opportunities”. «Liquid desert» makes a call to fish consumers to be more conscious when choosing what to eat. In some countries, regulations require origin guarantee stamps and seals that show where the fishes come from, and the fishing method used. «There are hundreds of fish types in the sea, but people still buy the same ten or twelve types, which aggravates the problem of endangered species», said Lydia Chaparro. «The power of change is in our hands», she added. Horyou is the Social Network for Social Good that connects, supports and promotes social initiatives, entrepreneurs, and citizens who help the implementation of the Sustainable Development Goals to build a more harmonious and inclusive world. 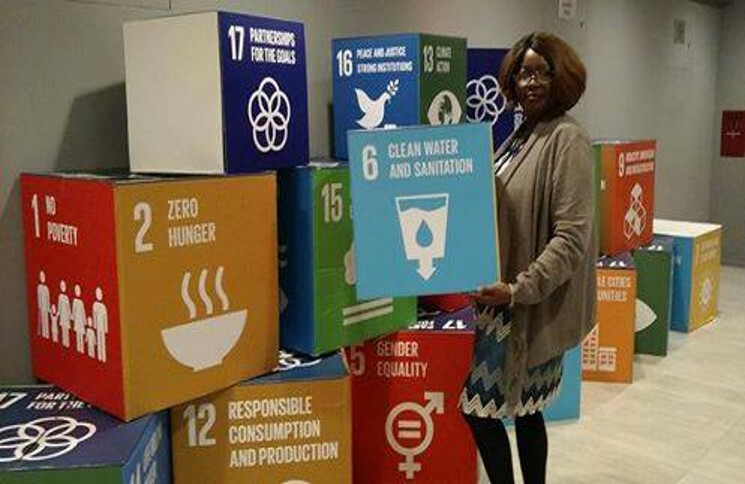 In this article, Horyou highlights the challenges of the SDG 14 – Life Below Water. This world is the one thing we all have in common! By working together, we can achieve great good things for the future of humanity. Change for social good, however, is an everyday endeavor and it starts with you and us to inspire others around us. To put this idea into practice, Horyou has decided to set up the #HoryouLightChallenge for all changemakers, in support of the United Nations Sustainable Development Goals! As a proponent of the SDGs, our Horyou community believes in the power of positivity and is constantly spreading positive actions and ideas worldwide; and by ensuring international cooperation and inclu- sion, it directly promotes SDG#17. Be a part of this global partnership and take our #HoryouLightChallenge. 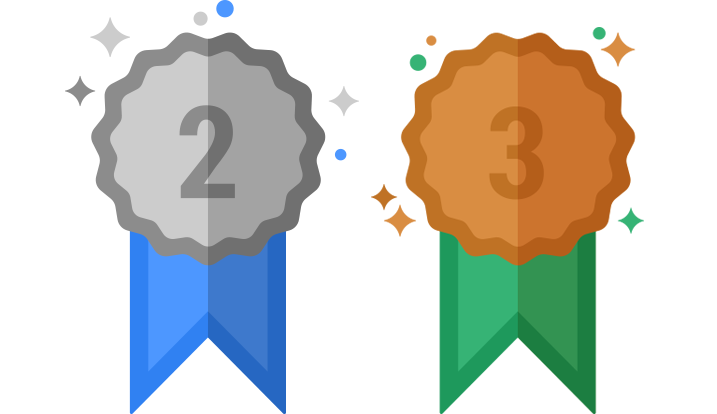 All you have to do is choose one SDG, support it with a positive action (see examples below), and share it on Horyou. Together, we can show the world that every expression of positivity, no matter how big or small, has a great positive impact. Each one of us, in our own way, can be a light within our own community and be- yond. Share your light with the ones around you and the SDGs will be met. 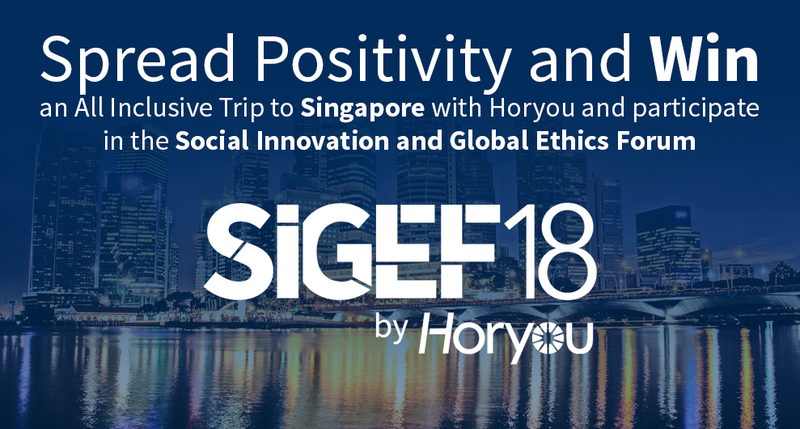 To take the challenge and have a chance to win an all inclusive trip to Singapore and participate in SIGEF18 (or one of our many other prizes*), we invite you to use your creativity and share your social good actions with Horyou. 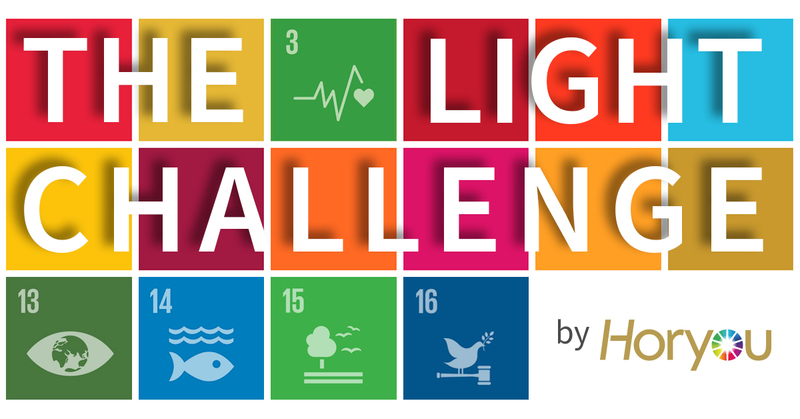 Create your Horyou Light Challenge post (photo, video or text) on the platform with the one SDG that you have selected among the 17 SDG examples. 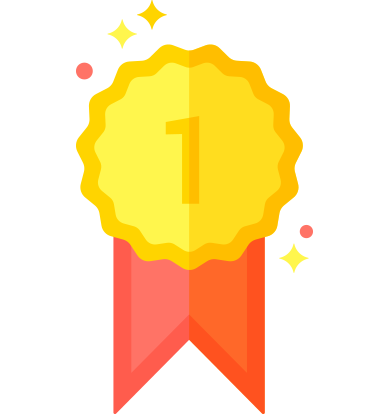 You can also create your own positive challenge and post it! Are you up to the challenge? Go ahead, pick your SDG, engage your friends and be a special guest on the Social Innovation and Global Ethics Forum in Singapore.